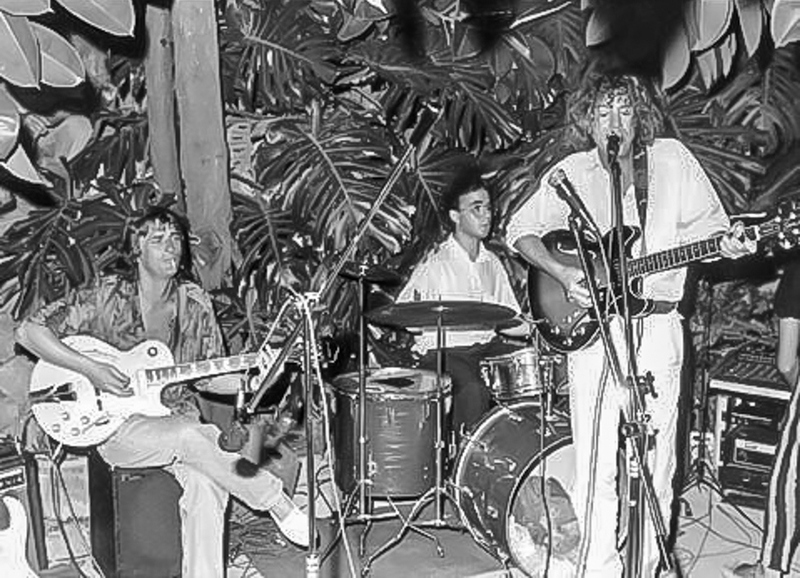 Something In Between: Is there more unreleased Kevin Ayers music? Since his official releases from 83-88 (“Diamond Jack”, “As Close as You Think”, “Falling Up”), were based on computerized/synthesised sounds, the production often seemed to be at odds with the warmth of Mr Ayers’ vocals and songwriting. In a 2007 radio interview he spoke of wishing to revisit those records – perhaps with a view to replacing the computerised clanking with real instruments? However during his Spanish period of the early 1980s he actually did make a certain amount of music that featured real musicians (most crucially, real drums). One wonders if any record company has considered doing a Kevin Ayers CD covering this era? If the material can be located, perhaps a label – or even an ad hoc group of his fans – might consider coming together to facilitate its release. The “Animals”/ “Don’t Fall In Love With Me” single has never been reissued. On the DVD of his Spanish Television appearance from 1981 you can hear him performing a vocal for “Howling man” over backing tracks featuring real drums. Perhaps this is the same version which appeared on a TV show soundtrack, per IMDB: “Memòries de la tele” (TV Series), episode #1.10 (2007) … (performer: “Howling Man”? Years after Tiny Tim died, a fan-compiled “Lost and Found” record of unissued material was issued. 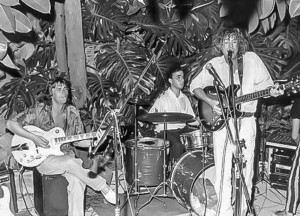 Surely if a survey of the studio owners, engineers and musicians who worked with Kevin Ayers were undertaken, some of them must have held on to recordings of various sessions and gigs? How cool it would be if a new/old Kevin Ayers release were to result! I did consider this a few years ago………..Big Bamboo was recorded….also England……….no doubt StarvinMarvin will have some stuff from Deia. Hi Ebdon, we are indeed in touch with Marvin Siau. I remember having emailed him once or twice long ago asking if there was something he could do to have the album reissued but I never got a response. Maybe you could try because it is posible that he has some material or can contribute somehow to the project.